Designed and Manufactured in Wales. 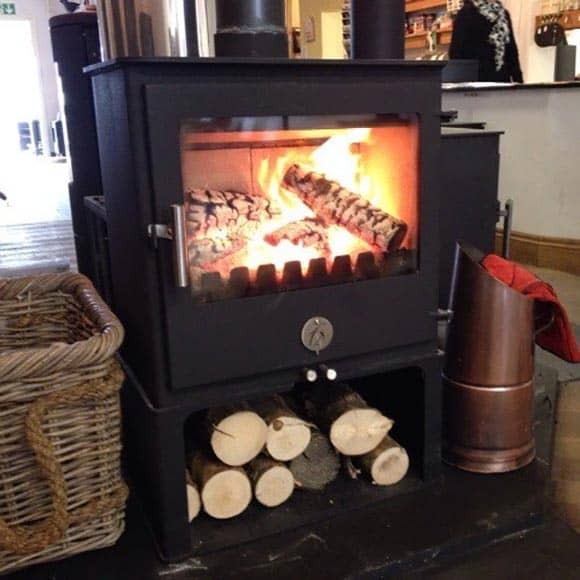 Nothing beats a wood burning stove. They have a similar ethos to us here at Wendron Stoves. They are a mad bunch, a bit like us. It must be all that Welsh weather. We have been fortunate enough to work with them on some new designs built like only the Welsh can do, to endure. The name ‘Chilli Penguin’ came from one of their son’s favourite books when he was three. It was about a penguin who didn’t like the cold, from that chilly penguin…Chilli Penguin was born. 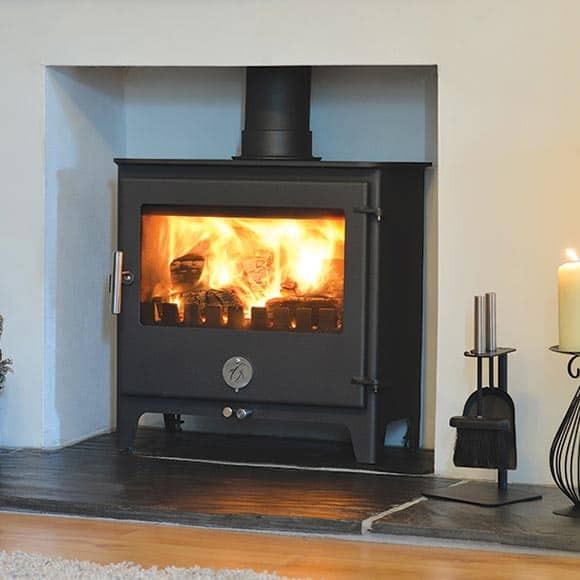 A beautiful little stove which is our best seller. 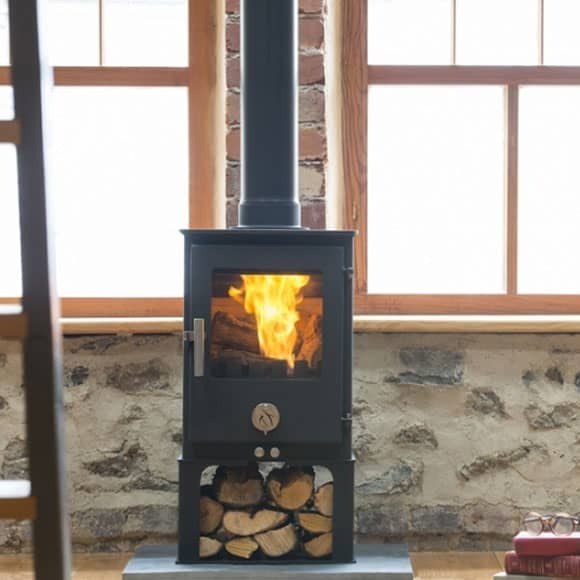 It fits really well into a small traditional open fire space in houses in Cornwall. 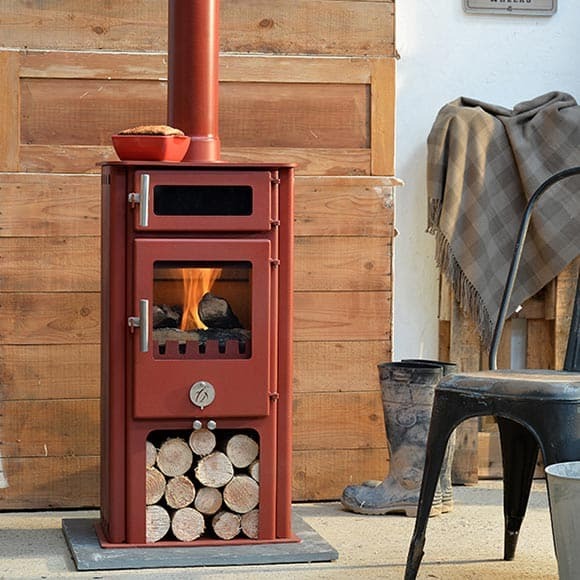 If you’re looking for a small stove with a big window, then Woody is the stove for you. Only 5kw and quite shallow in depth but toasty warm. The Chilli Penguin Short with an oven above. Looking to bake those Cornish Pasties, Scones, or just a pie. The Chilli Penguin Chubby is the first venture for Chilli penguin into the more contemporary style. We know this will be a great stove. 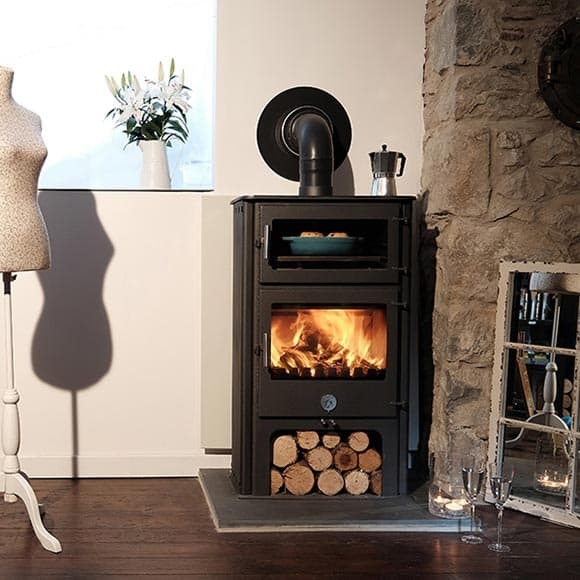 The Chilli Penguin Fat wood stove has all the features of the Hungry Penguin. A 5kw firebox, oven and a top plate. The extra width means a bigger top plate so you can fit more on. 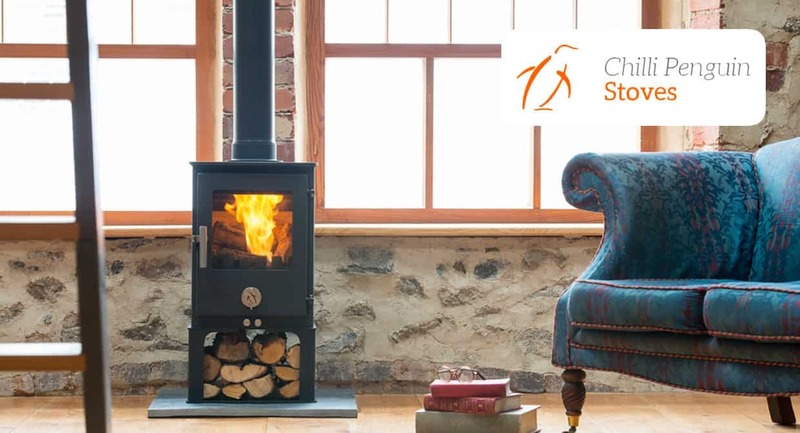 The Chilli Penguin Penguin 8 wood stove is a big boy of the penguin family. A 8kw fire with a big glass window to view a roaring fire. 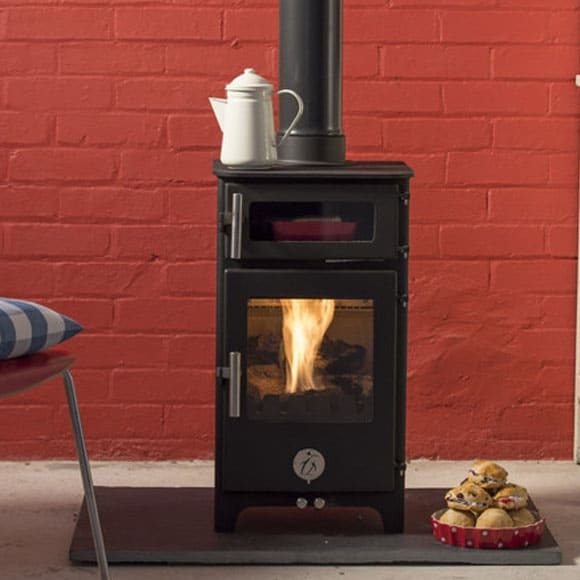 The High & Mighty Chilli Penguin Stove may have its nose in the air, just a touch. It is a little superior with its elevated height, oven box, big top plate and convection panels. This is a high functioning stove and it knows it. 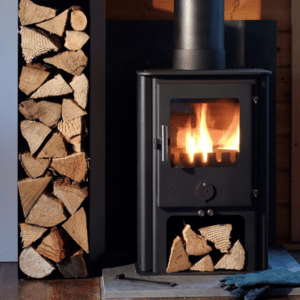 The Eighty Ate “88” is a 8kW stove. The child of The Penguin 8 and the Hungry Penguin. 88 has a big oven on top and a integral plinth underneath.